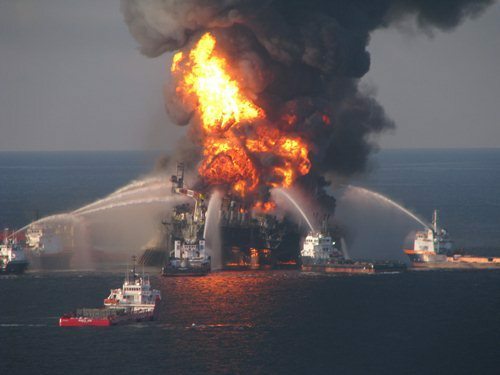 Safety on the Deep-water Horizon is celebrated by BP to commemorate the accident of natural gas explosion. 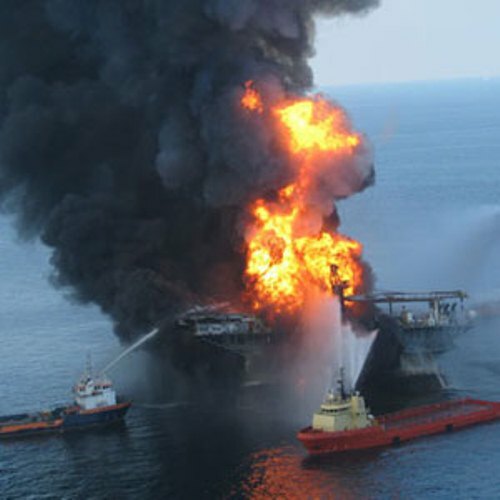 There were 11 killed crews of BP. The day for the commemoration is on 20 April. Kevin Costner spent his $24 million cash from his own pocket to create a giant vacuum cleaner to remove the oil spill. This machine is great to separate the oil from the water quickly. Shrimp and Petroleum Festival was conducted as it was planned before in Louisiana. The 75th festival was the tradition of the local people to increase the seafood business in the state. Walruses were listed by BP as one of the sensitive biological resources in the Gulf of Mexico. For those who think the similar ways should notice that walruses are resided on the arctic. 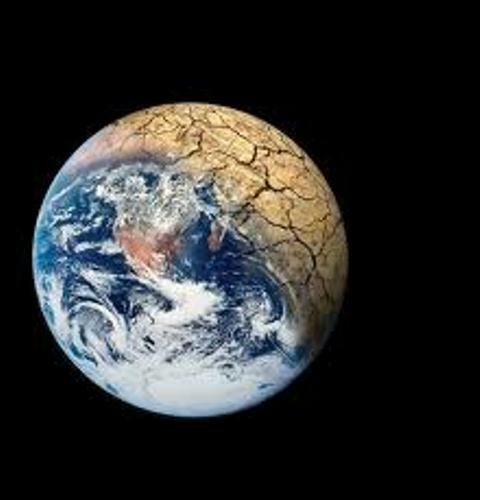 In 1996 to 1977, a report made by Newspaper Pravda stated that Soviet Union shut down the oil well blowout by using the nuclear weapons. The paper continued by suggesting the US government to adopt the similar ways. Turtles such as endangered Kemp’s Ridley sea turtles like to travel a lot on the ocean. To save them, thy have to be airlifted from Mexican to the Gulf coasts. 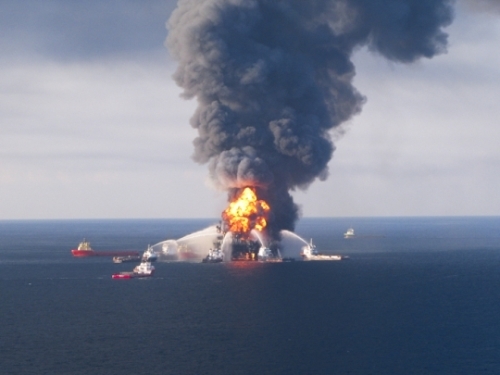 For every drop of oil spill on the ocean, BP has to spend royalties. The company has to pay $35 million for the taxes for the oil spill. The Cuban government blamed US because the oil spill damaged the nesting area for the green sea turtles, mangroves, and coral reefs. Michael Brown thinks that the BP oil spill is a part of conspiracy theory. 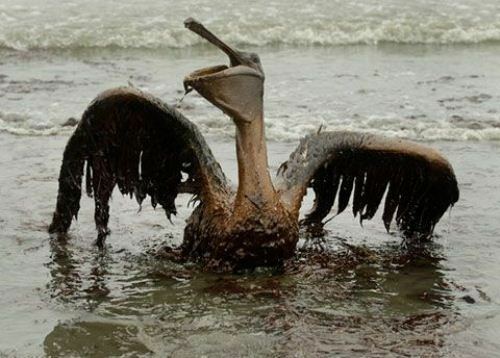 Many animals were reported died at the oil spill. The water is filled with a lot of chemicals and toxic. It is unsafe for the animals to swim along the gulf. It seems that people have to concern more so that the accident will never occurred again in the future. Do you have any more ideas on facts about BP Oil Spill?